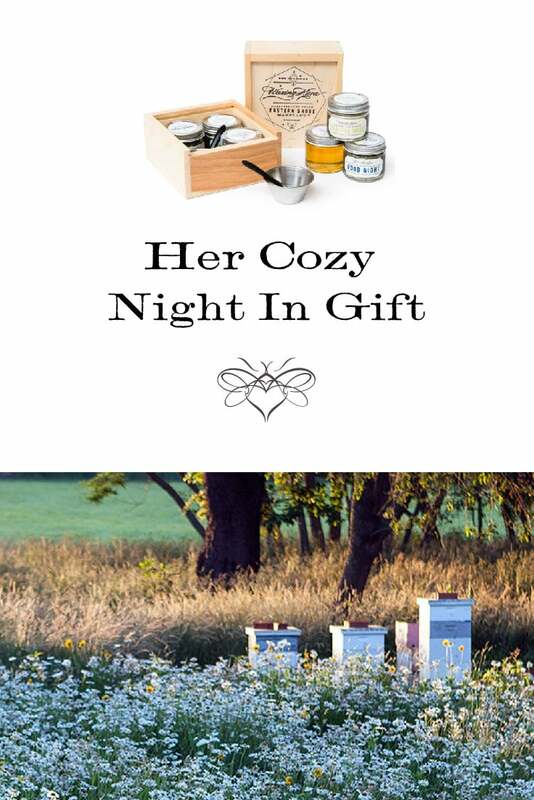 Her Cozy Night In Gift is a great way to share a relaxing night-time spa-in-a-box. 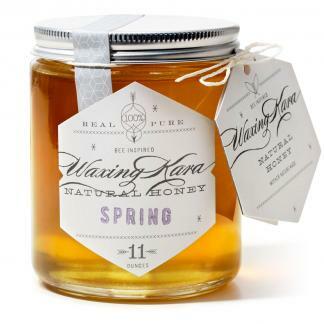 This gift encourages relaxation with Good Night Tea, Spring Honey and Sea+Tea Mask and mixing bowl and spoon. Beautifully packaged in a keepsake wooden box handmade in the USA. Treat your girlfriend(s) to a cozy night in. Earn 55 Points when you purchase this item! Sit back and relax with your girlfriends with Her Cozy Night In. Packed into a little hand stamped box are three of our favorite goodies: Sea+Tea Mask, Spring Honey, and Good Night Tea. 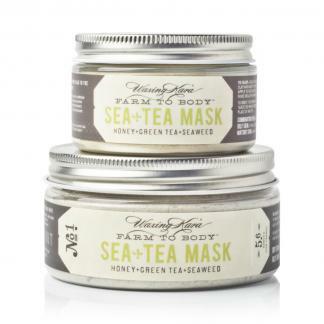 Combined, these products treat your skin and body to Eastern Shore goodness that leaves you feeling refreshed and renewed. Perfect for holidays, birthdays, and any occasion in between-especially if your girlfriends (and hey, you too!) need something sweet and uplifting.